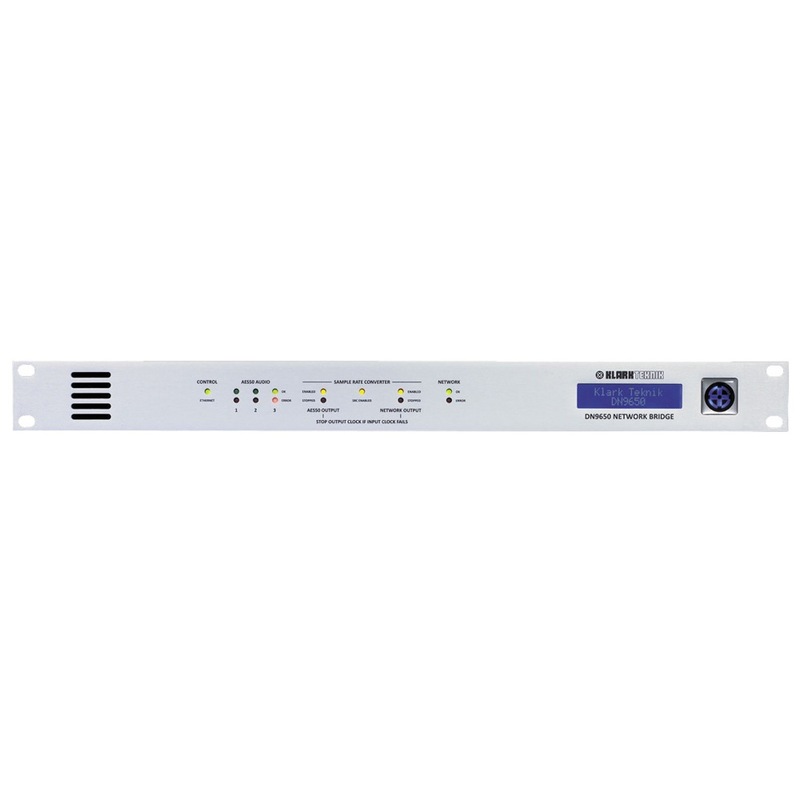 DN9650 provides a multichannel interface between AES50 networks and third party digital audio networks and point-to-point interfaces. The AES50 and third party interfaces operate in separate clock domains and are connected by a bidirectional asynchronous sample rate converter (ASRC). 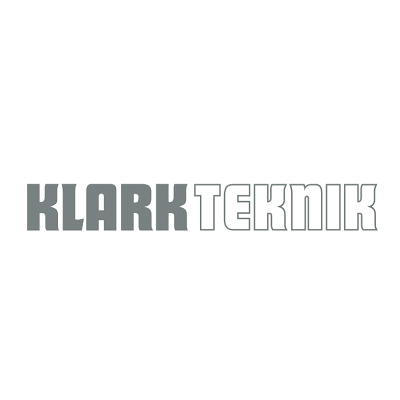 This unique KLARK TEKNIK technology allows the interfacing of up to 64 bidirectional channels between the two independently clocked domains, which can also operate at different sample rates. Currently supporting MADI and Audinate Dante via the KLARK TEKNIK KT-MADI And KT-DANTE64 network modules, DN9650 is future-proofed in the evolving world of digital audio networking technology by being able to support new and emerging protocols via its industry-standard expansion slot, which is compatible with the Cirrus CM-1* format. 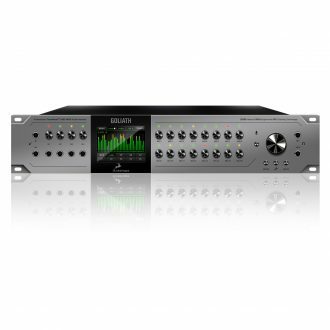 DN9650 is compatible with all MIDAS digital consoles, audio system engines, digital I/O units, as well as with any other AES50-equipped devices. The multichannel bidirectional Asynchronous Sample Rate Converter (ASRC) allows the AES50 and third party domains to function independently, however in instances where the two networks need to be synchronised, the ASRC features a bypass facility so that the third party network domain can be directly clocked from the AES50 domain. Additionally, when the two domains are operating independently, a clock failure or loss of synchronisation in one domain will not necessarily affect the operation of the other. Very often in dual-redundant systems it is desirable to propagate a clock failure in one domain across to the other, so that the failure can be recognised and switchover to the redundant network can be initiated. DN9650 features a user-configurable bidirectional output clock inhibit feature that will stop the output clock if the incoming clock synchronisation fails. DN9650 supports 24 bit audio operation at 48 kHz and 96 kHz independently in both the AES50 domain and the third party network domain. 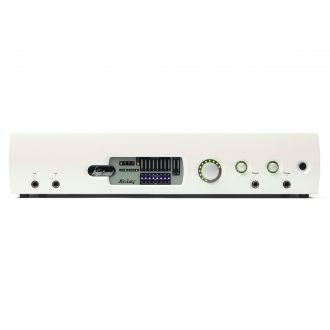 If the on-board oscillator (AES50 internal clock) is selected, then all three AES50 ports can either be set to globally operate at either 48 kHz or 96 kHz. 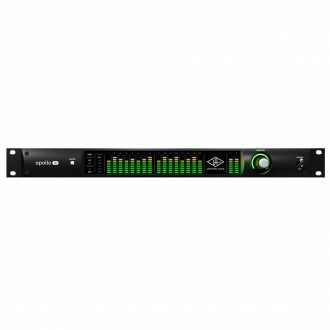 If AES50 external clock is selected as the clock source, then each AES50 port can be set to provide 24 bidirectional channels at either 48 kHz or 96 kHz sample rate on an individual basis. 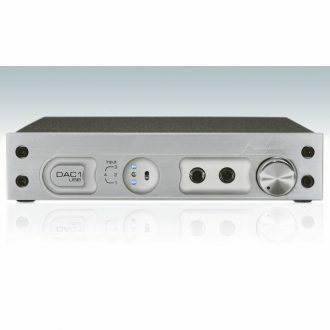 Word clock input and output connections plus a black burst horizontal video sync input are provided on BNC connectors, with the latter supporting PAL, SECAM and NTSC formats in standard defi nition and high definition 720P, 1080P and 1080i formats. The word clock output can be derived from the AES50 clock domain, the third party network clock domain or the word clock input. DN9650 features a precision “AES Grade 1” reference temperature-compensated clock oscillator with 1 part-per-million (ppm) stability which is used as the AES50 internal clock source. This highly accurate clock source can be used as the reference clock for digital audio systems, providing a very defi ned sound image free of jitter and other digital clocking error artefacts. 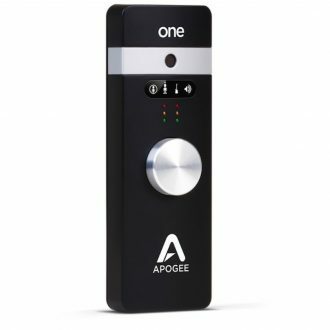 The AES50 domain can be synchronised to the incoming AES50 external clock signal, the AES50 internal clock, the word clock input or the video black burst video sync input. The third party network domain can be synchronised to the external network clock (with or without word clock synchronisation), the network module onboard clock, the word clock input or the black burst video sync input, as well as optionally slaving to the AES50 clock domain if the ASRC is bypassed. DN9650 features an on-board web server that allows platform-independent configuration using a web browser application. The need for separate control applications and support for multiple operating system versions is eliminated with this approach, which allows simple user selection of network module and DN9650 settings, including AES50 and third party network domain sample rates, clock synchronisation for both domains and the ASRC bypass and bidirectional output clock inhibit functions.